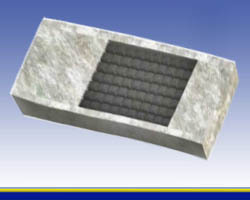 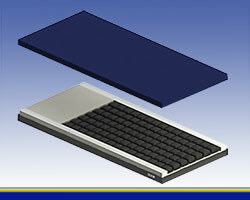 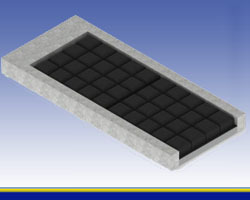 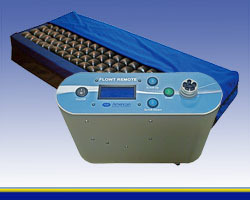 American Medical Equipment's innovative technology, the Flowt®, is a unique therapy surface that incorporates proven ROHO® technology in a full thickness, non-powered or powered pressure relieving therapy surface. 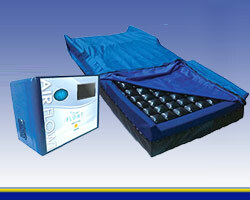 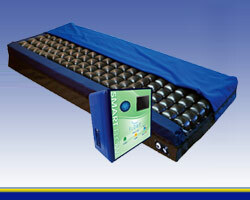 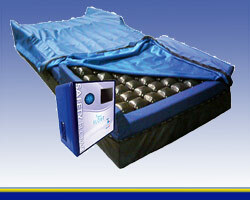 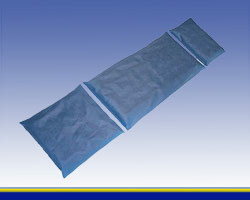 Unlike foam filled mattress replacements, the Flowt® is appropriate for advanced wounds. 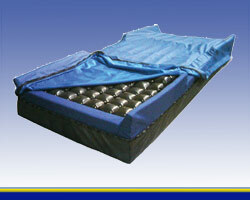 Additionally, the Flowt® mattresses, can be used with a hand held remote to optimize four zones based on a patient's weight. 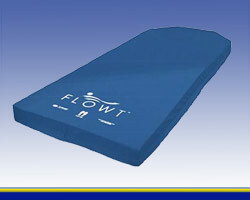 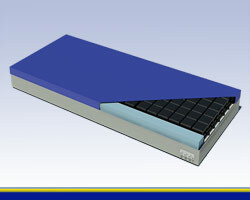 The Flowt® is also available for stretchers, operating room tables and pediatrics.